The Quartyard: Ever since I caught wind of what Eater San Diego describes as a “pop-up marketplace,” I’ve been anxiously awaiting updates for a solid launch date. The space, which will be built out in the burgeoning East Village neighborhood of Downtown will be designed to hold a multitude of events, including live music and perhaps even a beer festival or two as well as serve some local grub. I am hoping the vibe will end up similar to the effortlessly cool, backyard watering places of Rainey Street in Austin. Star Trek film screening with live score performed by the San Diego Symphony: While I’m not a Trekkie, I was a a former high school band geek (give it up for my alto sax players) and because of it have developed an affinity for live musical performance. Spending an evening outdoors, tandem to the movie and accompanied by a live orchestra sounds like the ultimate summer treat. 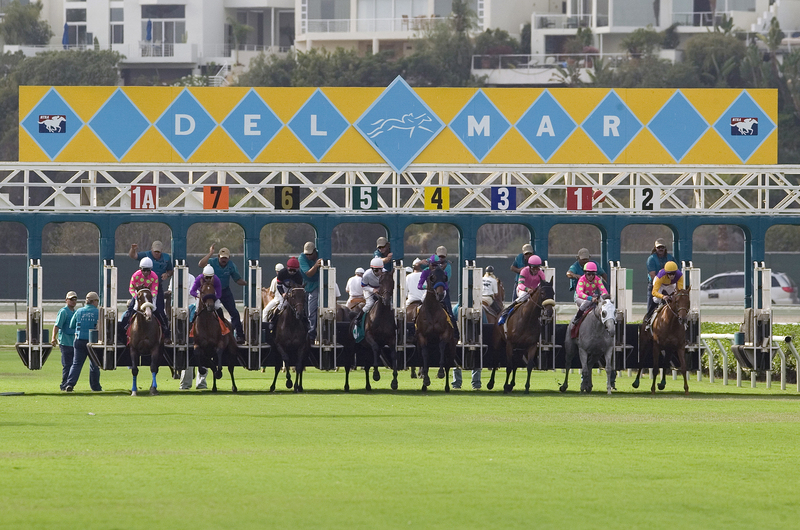 A day at the races in Del Mar: I made this promise to myself last year to no fruition. This year, I am determined to partake in a tradition that’s been making the rounds for more than 50 years. This is also a perfect opportunity to shop for a new dress, and one of those cool hats, so you know, I’ll be hitting two birds with one stone on this one.